Amy has a keen interest in all aspects of family law. As a tenant, Amy has been quick to gain experience advising and representing individuals in a wide range of family cases, including, financial disputes under the Matrimonial Causes Act 1973 and Trusts of Land and Appointment of Trustees Act 1996; public law children proceedings; private law children proceedings including applications for enforcement and variation of Child Arrangements Orders; and Non-Molestation and Occupation Orders. 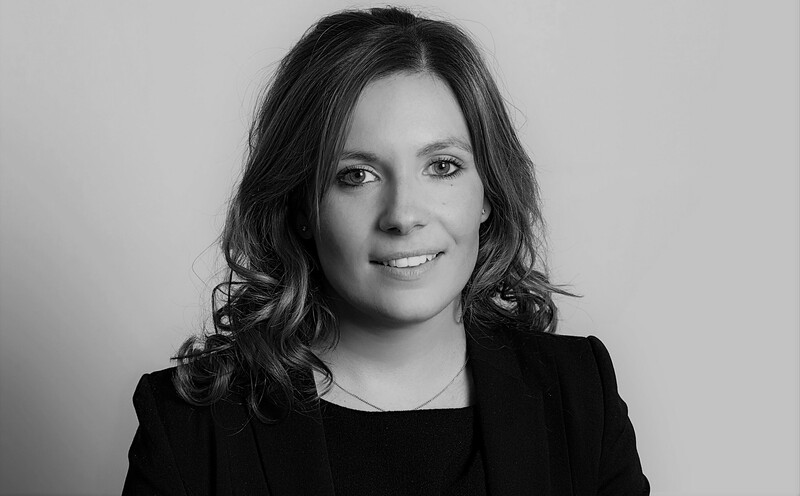 Further, Amy is experienced advising and representing individuals in relation to applications under the Trusts of Land and Appointment of Trustees Act 1996 and Schedule 1 of the Children Act 1989. Amy Lush is qualified to accept instructions directly from members of the public and professional clients under the Direct Public Access scheme.